Before somebody accuses me of being a buzzkill, I like fireworks; they never fail to impress me. But they do come with risks. LiveGreen wants you to be safe and sustainable on your holiday; please note the simple tips below. 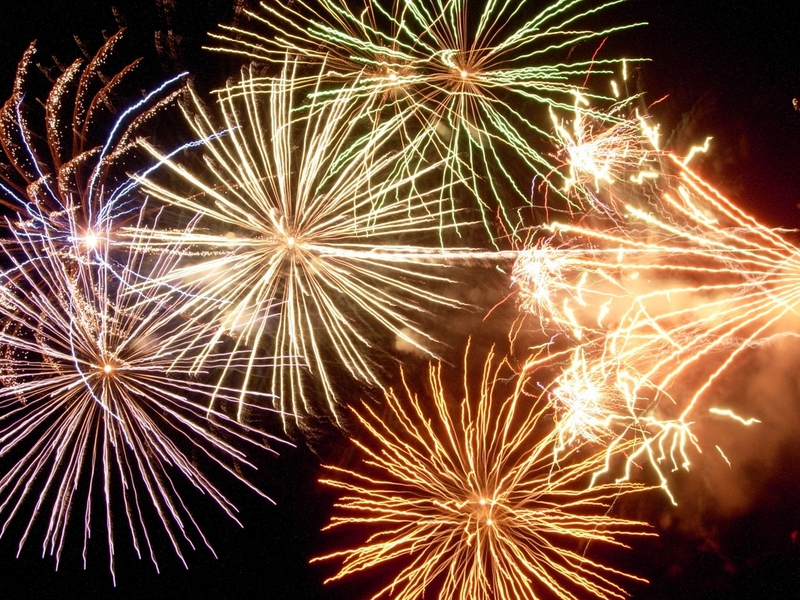 When it comes to fireworks, leave it to the pros, there are many good shows to watch on multiple days in the metro area. You stay safe and save money. If you are going to light fireworks at your home, follow these safety tips to reduce your family’s chance of being injured or starting an unintentional fire. Don’t forget to take special care of your pets! Fireworks contain a variety of toxins and pollutants that can affect you and the environment around us, especially when they make their way to waterways. The compounds in fireworks and their smoke cause cancer, nervous system damage, kidney failure, lung diseases, and skin diseases. Some risks are immediate, especially for asthmatics and people with chronic lung diseases, while others show up over time. The same risks apply to wildlife with aquatic animals being affected more quickly. To protect yourself, your property and ensure our waterways and local ecosystems are not damaged, properly dispose of all fireworks and never allow them to enter storm drains. Follow Keep Omaha Beautiful’s simple steps. If you have left over fireworks, don’t forget the Omaha Police Department’s Firework Amnesty Day, usually held the following weekend. Don’t buy bottled water or individually canned/bottled beverages. Buy and serve in larger containers in reusable cups….and plates/utensils. Provide recycling containers for guests. Decorate with what you have; don’t buy new. Be creative! Eat less meat and more vegetables. If you are grilling, electric or propane grills are better than charcoal. If you must use charcoal, but a brand that uses invasive tree species and forego lighter fluid for a chemical free starter.